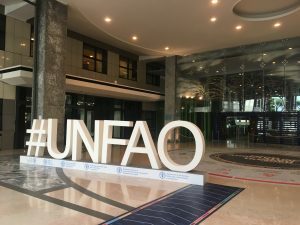 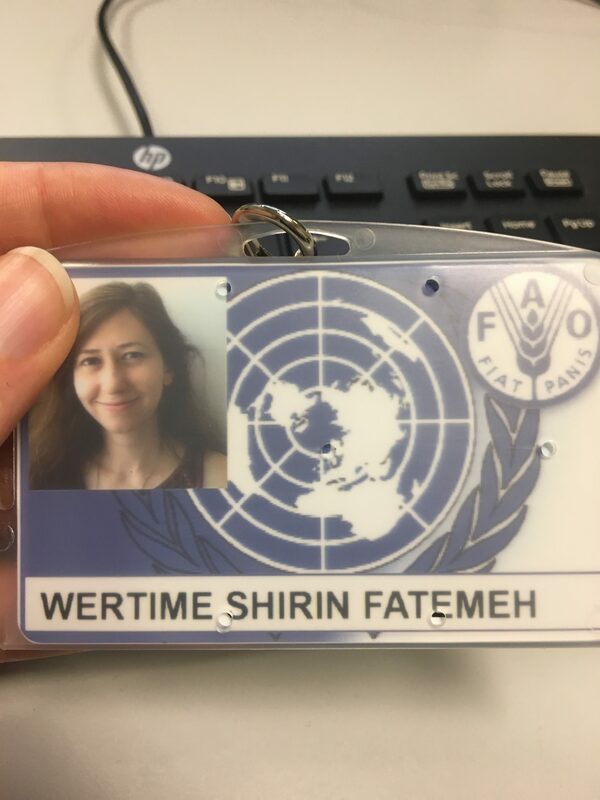 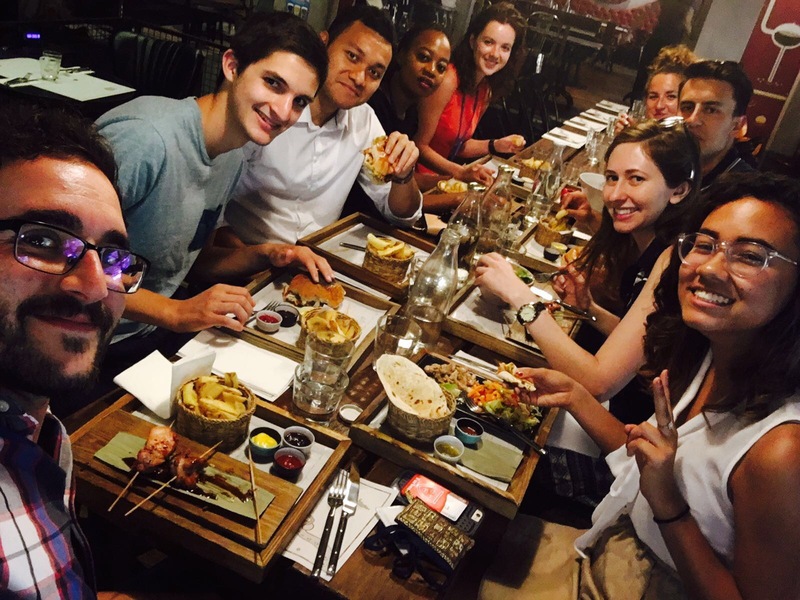 My first three weeks at the Food & Agricultural Organization (FAO) in Rome have been all about meeting people, making connections and learning the ins and outs of this specialized agency of the United Nations. 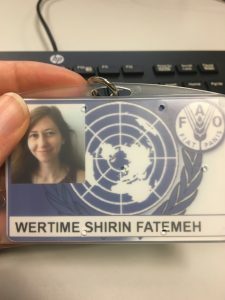 I am interning with the Blue Growth Initiative, housed within the Fisheries Department, which seeks to promote sustainable economic growth that emphasizes sound management of aquatic resources and ecosystem services and improves livelihoods and social equity. 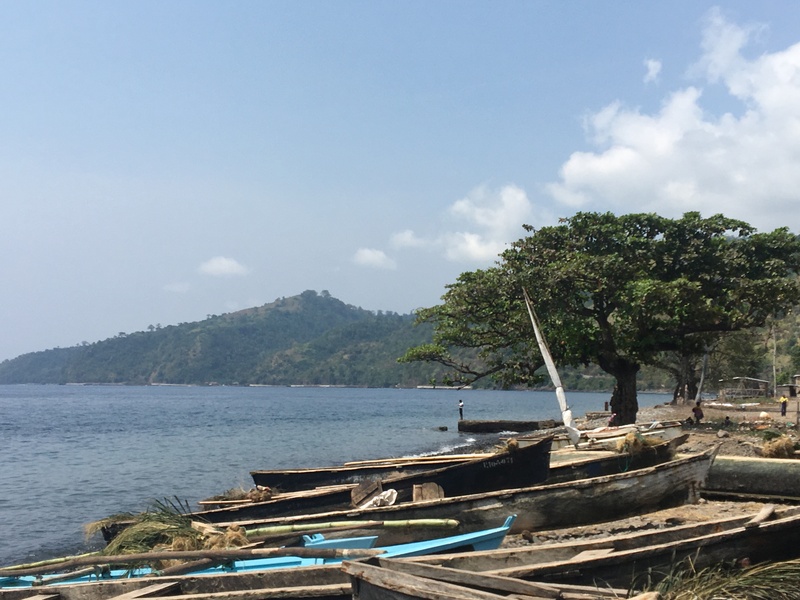 It is very exciting to be working on a program that takes a holistic view of and approach to tackling the seemingly intractable issues surrounding over-exploitation of marine resources, poverty and gender inequality. 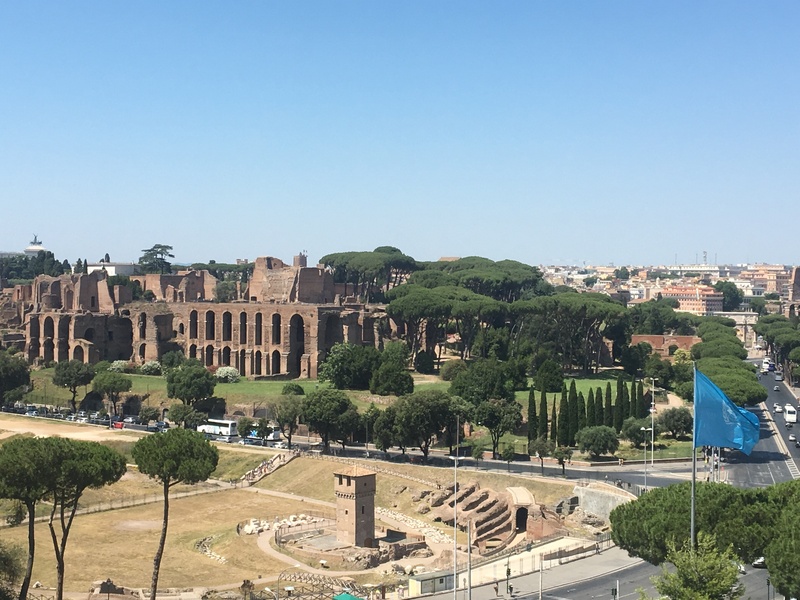 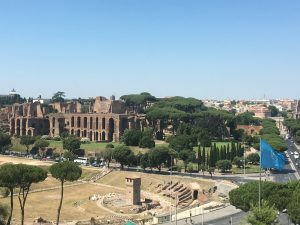 The FAO has one of the best views in Rome!